If you are considering Overnight Camp we invite you to join our First Time Camper Live Streaming Event! We will discuss many of the topics and questions that most parents have when considering overnight camp. How do you know when your child is ready for overnight camp? What’s the right age? What about homesickness? Will she eat the food? Can I contact him while at camp? Sign up today. We’ll send login information and handouts the day before! Adventure awaits at the 2016 YMCA CAMP HARRISON Open House. Bring your camper and experience the fun of camp first hand. You’ll have a chance to try out some of our exhilarating activities, see our facilities, and meet our well-trained staff. Not to mention, you can interact with other campers too! 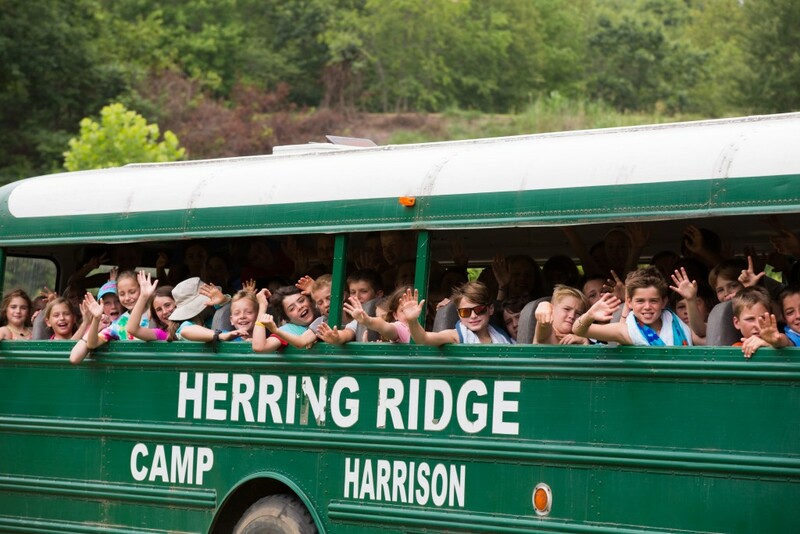 Come see for yourself all the challenging, safe and life-changing experiences in store for you at YMCA CAMP HARRISON. Summer is fast approaching and we CAN’T WAIT to see you! Summary: Join Carowinds for our Taste of the Carolinas food festival on Saturday and Sundays from April 9 through May 1. You’ll see just why we love it here as we kick off the spring with a celebration of Carolina culture and cuisine. You’ll get to taste our region’s best and sample culinary art from seven Carolina regions – from Neese Sausage, Fig and Goat Cheese Popover of the Blue Ridge and Great Smoky Mountains to Shrimp and Grits of the coast – along with recommended pairings of local craft beers and wine. What’s more, we’ll treat you to Carolina-grown entertainment and special activities. Y’all come! Summary: We inspire girls to be joyful, healthy and confident using a fun, experience-based curriculum which creatively integrates running. Summary: Come cheer the Hounds to victory in their 2016 home opener! Summary: NHRA drag racing returns to zMAX Dragway for the ONLY four-wide race on the NHRA schedule presented by Lowes Foods. Be sure to join the fastest accelerating machines on the planet as they tackle the world’s fastest drag strip. Every ticket is a pit pass, so come early to see your favorite drivers and their cars up-close before they bring over 40,000 horsepower down the concrete lanes. Summary: The Inaugural Charlotte Run For The Warriors, Presented by Sealed Air, benefits Hope For The Warriors, a trusted national nonprofit organization that restores self, family, and hope to service members, their families, and families of the fallen through comprehensive case management and many programs. 10K, 5K, and 1-Mile Walk/Run, all around the Speedway! Summary: Learning never rocked this hard! This musical adaptation of the classic TV show uses clever songs to teach about history, grammar, politics, math and more. Sing along with “Just a Bill” and “Conjunction Junction” with your own kids! It’s one act and recommended for ages 6 and up, so fun for the entire family! The show runs April 8-24. Smarty Giveaway: 1 week of Jami Masters School of Dance Camp, a $250 value!